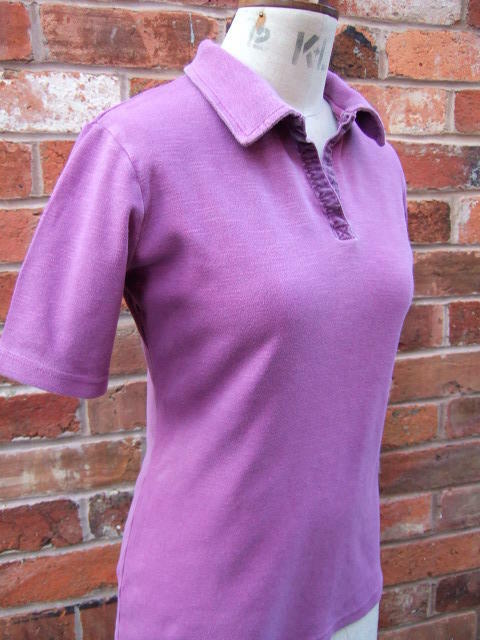 One of our comfortable shaped short sleeve polo shirts in a slub cotton jersey fabric. Pearl button neck collar. Longer curved rear panel for the warm lower back. Organic piece dyed for an extra depth of colour. Just a great very popular shirt.